← So Who Reallly Won the Election in San Francisco After All? 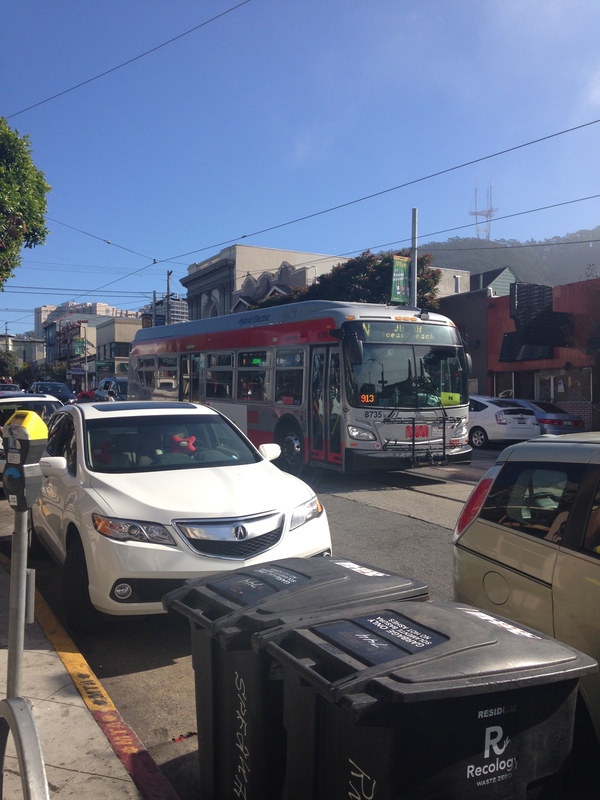 buses on the n judah line! By now most people should be aware that the ongoing weekend repairs and upgrades to the tracks in the Sunset Tunnel are continuing this weekend, but assuming is much is assuming a lot. So, just in case you forgot, yes, there will be bus service (!) on the N line while the work is done this weekend and next weekend. After that, the next closures will be in 2015. The improvements are needed and the closures won’t last forever so it’s worth it, but it does make the trip downtown a bit longer. For your enjoyment as you take a little longer to get around town, consider the proposal for a Sunset Subway made in the 1960s. The always awesome Erik Fisher has some pics on his Flickr Account, and here you can read a little more about said proposal. If, as some propose, we increase dense development on the west side of San Francisco, it will necessitate a significant increase in mass transit offerings way beyond the N and the L and assorted bus lines. It is simply not possible to jam 30-40,000 more people out here and think it won’t have an impact on traffic, especially when you have a highway (19th Avenue) plowing through it all. This entry was posted in MUNI Day To Day, MUNI/SFMTA, N Judah News and tagged carlandcole, cole valley, innersunset, irvingstreet, N, njudah, repairs, sfmta, sunset district, sunset subway, sunset tunnel, upgrades. Bookmark the permalink.